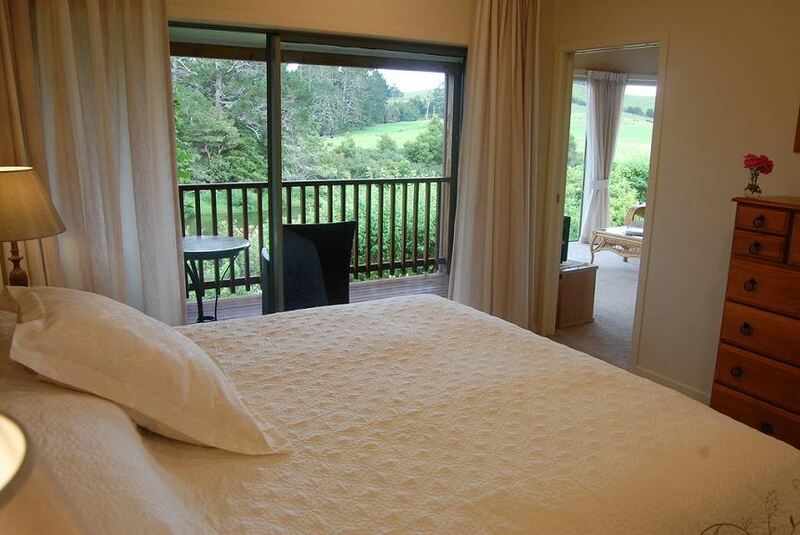 Located along the historic banks of the Waitangi River, Appledore Lodge is 10 minutes’ drive from the Paihia waterfront and major cruise operators. Set on 2 acres of gently sloped pasture, it offers a seasonal outdoor pool and free WiFi. Accommodation options include basic rooms and self-contained apartments. All are equipped with self-contained-catering facilities, electric blankets, satellite TV and tea/coffee making facilities. Continental breakfast is served each morning in the communal dining area. Guests can also share an outdoor meal using the BBQ facilities. Tours to explore the spectacular surroundings can be booked at the lodge. You can also enjoy kayaking, swimming or picnicing along the secluded beaches.